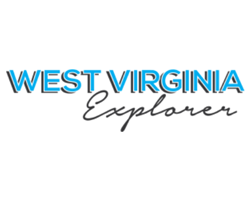 April 13, 2019 - One of the last coal camps that remain in the coalfields near Beckley, West Virginia, has been found eligible for inclusion on the National Register of Historic Places, according to a spokesman for the Preservation Alliance of West Virginia. 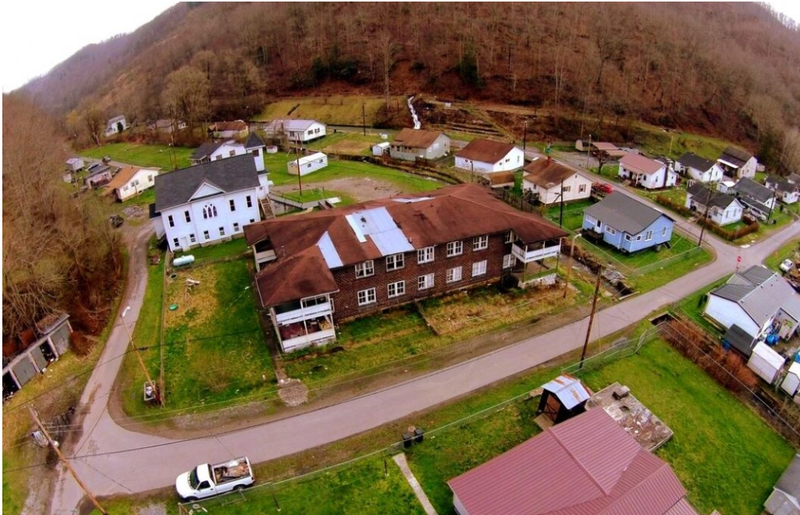 Once a mining boom-town, Helen, with a population of nearly 125 residents, was determined eligible for the register by the West Virginia State Historic Preservation Office, according to Kyle Bailey, who conducted the survey to nominate the community. Helen has been found eligible for the National Register. Grants, tax credits, and a loan guarantees will be available for owners of property in the district if the U.S. Department of the Interior agrees that the community eligible for inclusion. “This would help homeowners and other property owners in Helen fund tasks such as replacing the roofs, preserving the windows, and updating electrical systems,” Bailey said in an earlier interview with the West Virginia Explorer. State officials found Helen potentially eligible for the historic designation “because it represents an intact example of an early 20th-century coal mining company town,” the alliance confirmed on its website. Bailey documented the history and present condition of the 100-year-old community designed to house miners, their families, and others employed to help mine coal in the Winding Gulf Coalfield. Funding available to property owners includes a 45-percent tax credit that can be used to update historic commercial buildings and a 20-percent tax credit that can be used to preserve historic houses. A state construction grant is also being offered annually to property owners, including homeowners, entrepreneurs, nonprofit organizations,” the website confirmed. The National Coal Heritage Area, the Preservation Alliance of West Virginia, and the Winding Gulf Restoration Organization collaborated to support Bailey’s survey. In 2014 the three organizations also joined forces to clean out and secure the Helen Apartment building, a boarding house once used to house single miners.